Philadelphia's best ramps come from us. That's because we collect ramps for the fun of it. We only take a few of the best from a secret ramp patch, and use care to make sure they stay healthy until delivered. 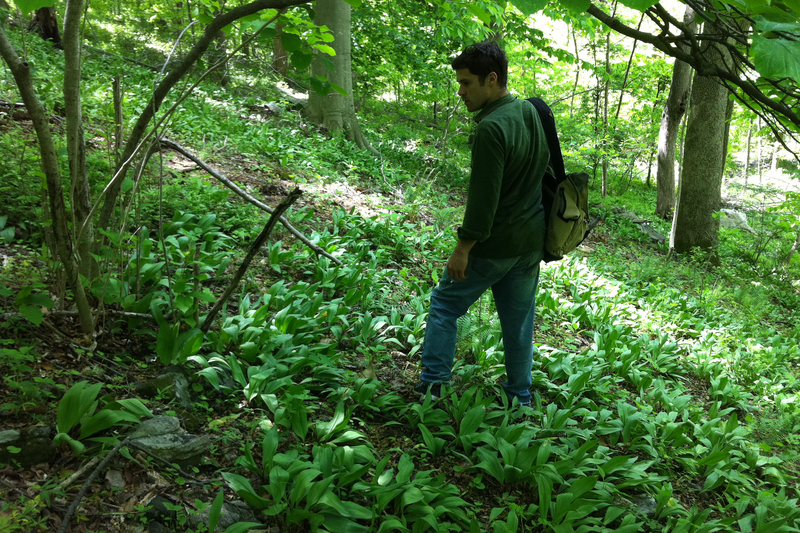 If you have been lucky enough to taste great local ramps at a fine restaurant in Philadelphia, chances are they were Dude Ramps!